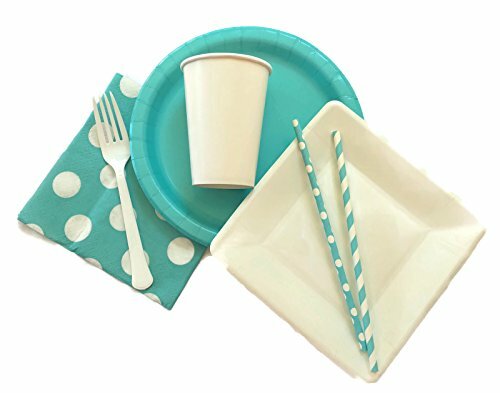 Teal and White Party Supply Pack; Bundle includes dinner and dessert plates, napkins, cups, forks, and straws for 18 guests. Planning a party? This ultimate party supply pack has you covered. 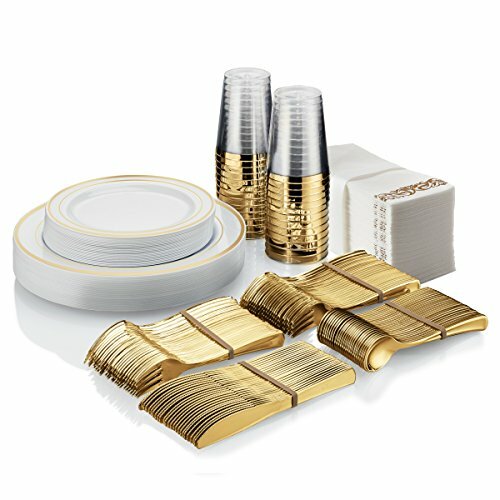 We did the hard work for you by going store to store to collect this stylish set. 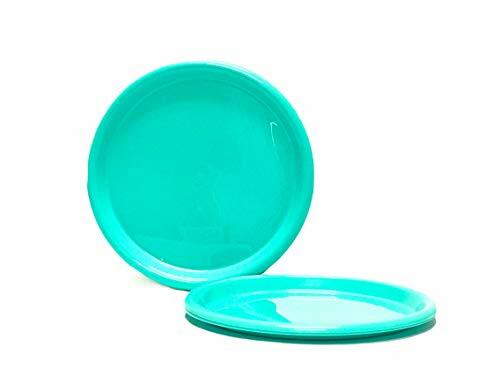 This teal and white set would be perfect for a baby gender reveal, a birthday party, or even a get together with the girls. The ideas are limitless. So no matter the event you are hosting, this set is sure to impress. 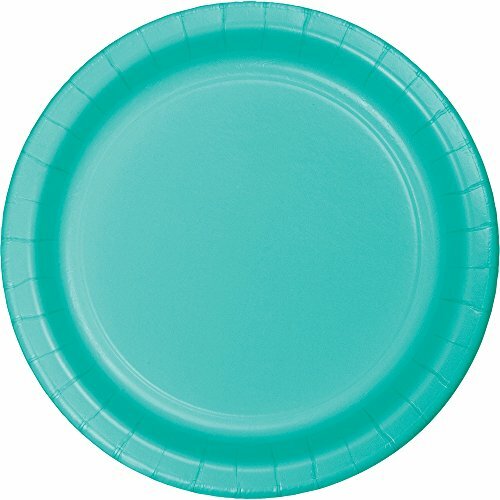 This set includes 20, 12 oz.white paper cups, 45 teal and white polka dot napkins, 15 teal and white stripe paper straws, 15 teal and white polka dot paper straws, 18, 7 1/8" white square paper dessert plates, 20, 8.625" circle teal paper dinner plates, 20 white plastic forks. This set will serve up to 18 guests. Throw a Party and let the fun begin! 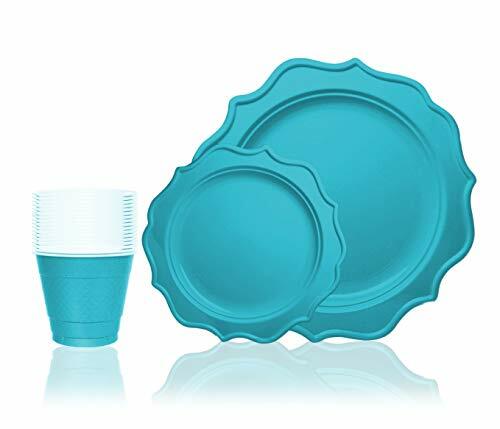 Celebrate birthdays, showers, graduations, picnics and every special occasion with these colorful disposable combo party plate set. 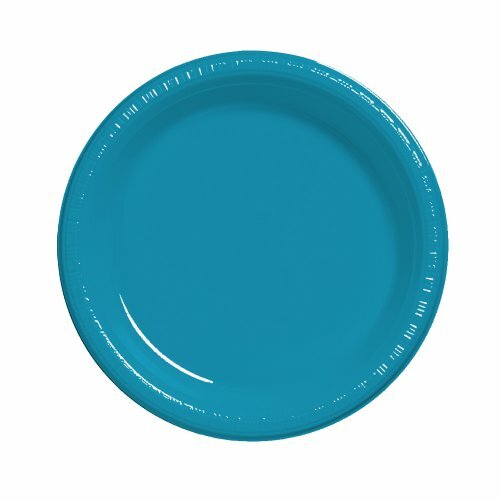 This combo party plate set includes plates and cups in many colors to coordinate with almost any theme. 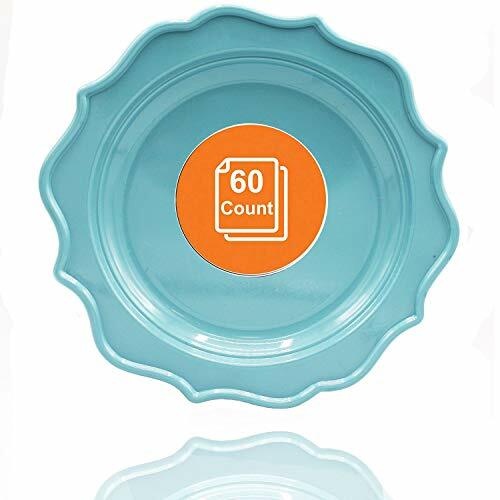 The elegant curves on these chic party plates will add a touch of class and upgrade your table setting. 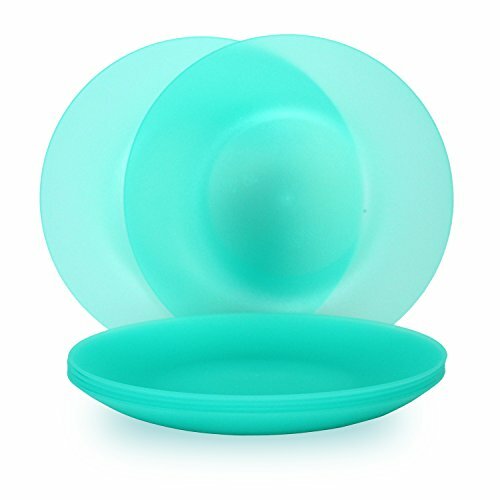 It is made of quality hard plastic that won't break easily, unlike ordinary disposables.